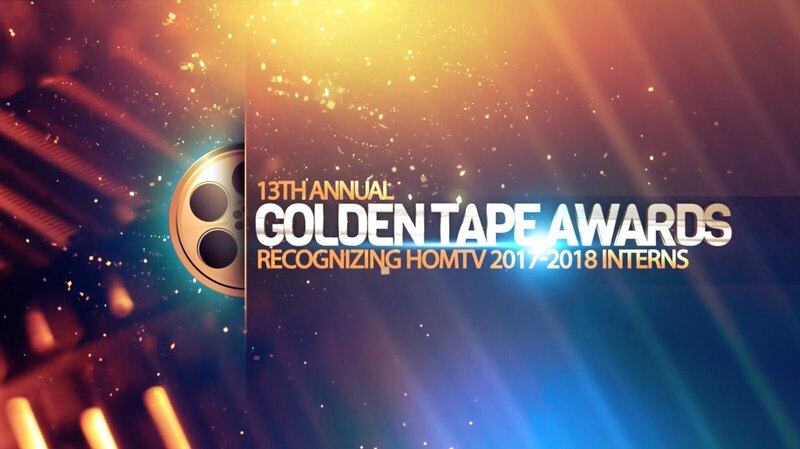 On January 24, 2019, HOMTV hosted its annual Intern Appreciation and Golden Tape Awards Ceremony at Studio C! to celebrate the commitment and hard work of the 2017 - 2018 HOMTV Interns with an "Academy Awards" style red carpet awards program.  Each year, HOMTV Interns continue to be a valuable asset to the Meridian Township community, volunteering around 14,000 hours as production crew and on-air talent for nearly 90 official Township meetings and over 600 HOMTV programs, as well as producing more than 1,000 stories and PSA's.